We develop voice skills for the Amazon Alexa platform. Our skills help meet the real world business goals of informing, interacting and associating. 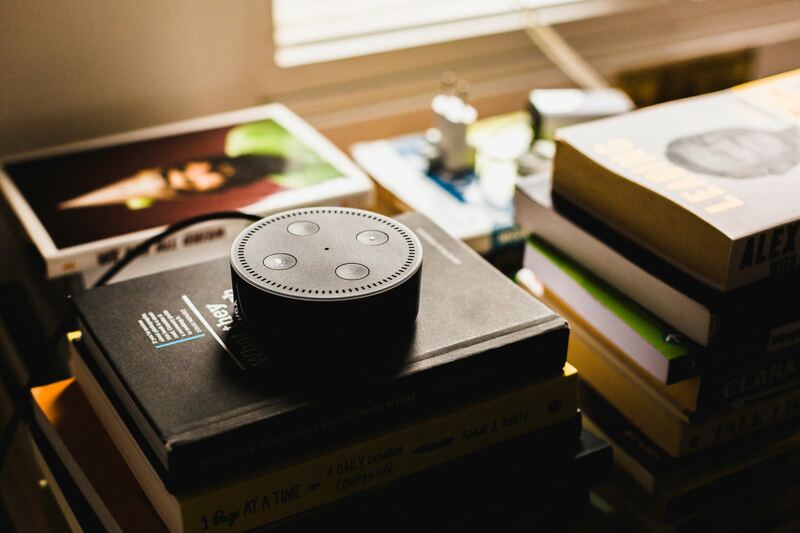 When the thought leaders in your firm decided to leverage voice first computing for your application, they started your firm on the path to coming age of true multi-modal experiences for customers and employees.